We are adding a new format at Danna’s Internet Cafe. We will be featuring a musician interview and playing some of their recordings on the show. We will still do many of the same format that we previously used of interesting people, places and subjects. 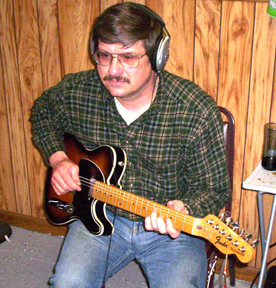 This weeks show will feature Larry Smail, a musician from Kittanning area and we will play 4 songs from his CD’s. 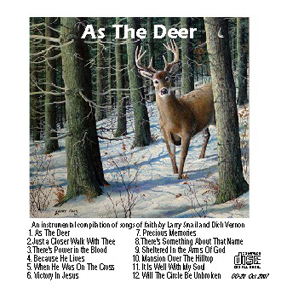 This entry was posted in Uncategorized and tagged Artist, country music, deer, Gospel music, Guitar, Kittanning, Larry, Larry Smail, painting, traditional country music. Bookmark the permalink.